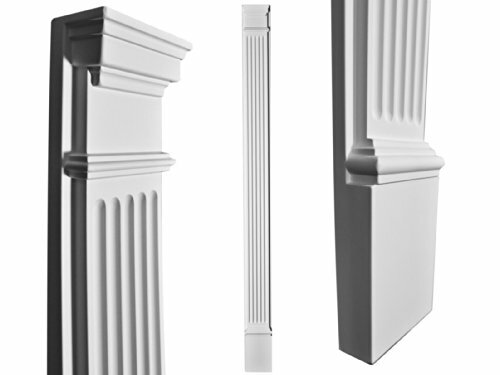 We are pleased to offer our beautifully decorative bases for hollow columns. Combining the best in materials and technology to provide you with a base of exceptional beauty and low maintenance. Each one exhibits great refinement and will expand the elegance of the space it is installed. 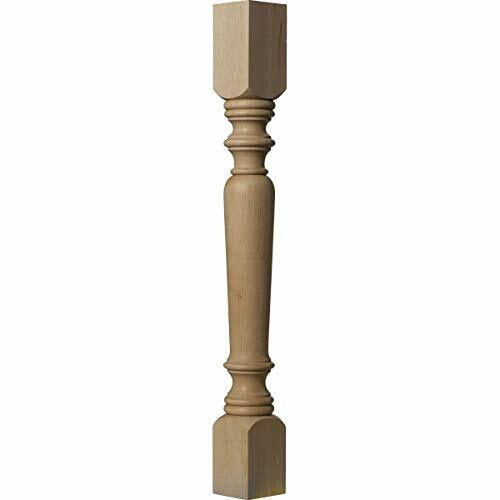 Sleeves, these beautiful bases are designed for sliding over your column. Produced from high quality Composite Resin. Exterior or Interior use. Durable, crafted with the elements in mind and come with a generous warranty. Quality, made of the best materials and produced with superior technology. Quick and easy to install. Maintenance free. Will not rot, bow, or crack. 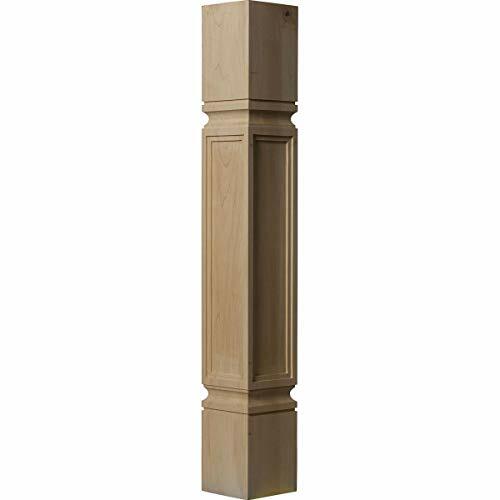 Cabinet columns can be used in a variety of different ways. 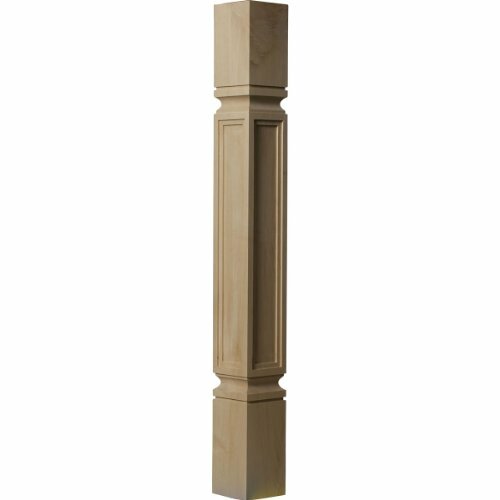 Commonly used as kitchen island columns, these columns are manufactured with quality and intelligent design. 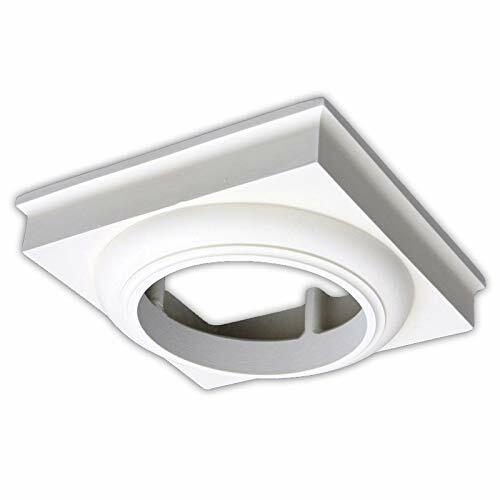 We make these in the most common widths and heights to fulfill the needs of most applications. Each columns is hand carved, sanded and comes to you ready for your paint or stain. We use only the highest quality in materials which assures you will get the job done right the first time. We are pleased to offer our beautifully decorative capitals for hollow columns. Combining the best in materials and technology to provide you with a capital of exceptional beauty and low maintenance. Each one exhibits great refinement and will expand the elegance of the space it is installed. Sleeves, these beautiful capitals are designed for sliding over your column. 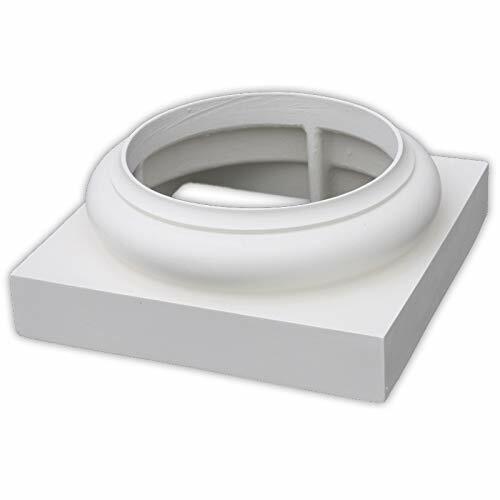 Produced from high quality Composite Resin. 4" PVC Post Covers - Made to Fit 4x4 Wooden Porch Posts Probably the best value you'll find online! 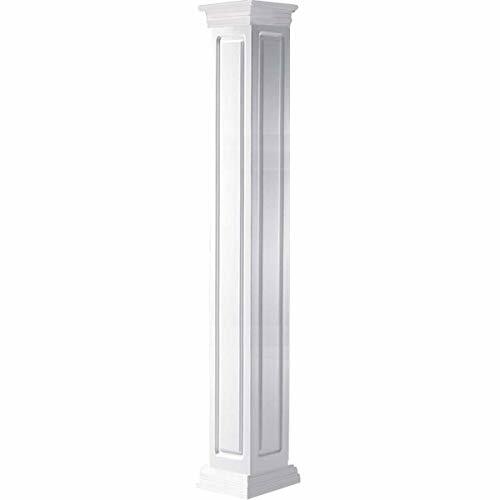 The column includes the 4" PVC Post Cover and a 5" PVC Post Cover Trim set, used for the top and bottom of the column. The actual OUTSIDE size is a true 5" x 5" and 4" square inside. 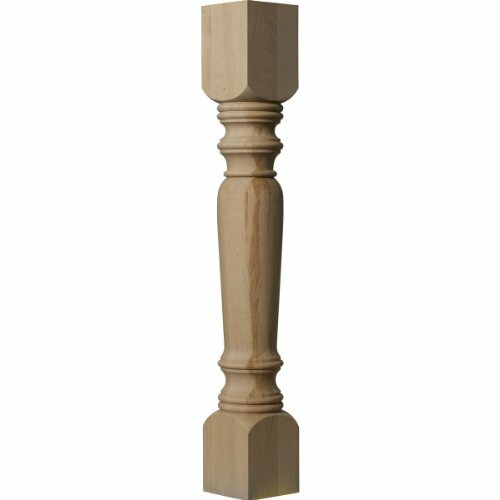 This column is made to wrap a 4x4 wooden porch post perfectly, without seams! 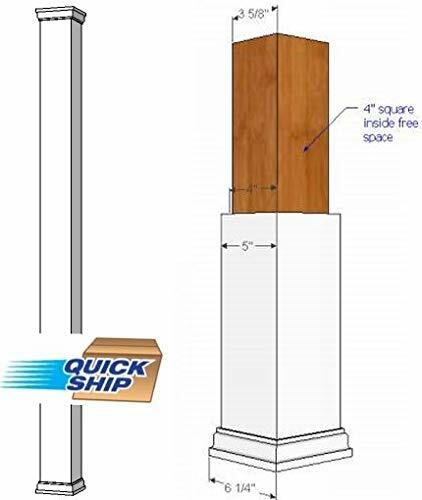 For 6x6 wooden post, we suggest that you order the next size up - 8" x 8" Smooth NonTapered PVC Column Wrap. Typically a 4x4 wooden post is actually 3 5/8" square and a 6x6 post is 5 1/2" square. Nation wide. dimensional lumber does vary, if in doubt, measure your existing posts before ordering. This is a popular column for us, and can ship them out fast. 4" PVC Post Cover, made to cover a 4x4 wooden post. Probably the best value you'll find online! 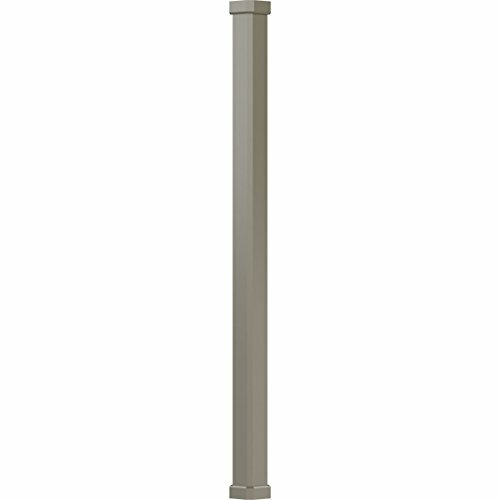 The column includes the 4" PVC Post Cover and a 5" PVC Post Cover Trim set, used for the top and bottom of the column. The actual size is a true 5" x 5" (outside dimension). The column shaft is made from 4 pieces of 1/2 thick PVC, making the inside dimension 4 x 4. with a lock-metered edge on all sides for easy assembly. This Column comes flat packed with adhesive, tape, and all the parts pre-cut for a Cap and Base (as shown). Some shimming material may be required. PVC column covers or wraps are quick and easy to install as well as lightweight, strong and paintable. They hold up to warping, shrinkage, decay, insects and they don't ever need to be painted. Made with the same PVC as is commonly used for decking and other outdoor mouldings and trims. Typically a 4x4 wooden post is actually 3 5/8 square and a 6x6 post is 5 1/2 square. Nation wide. Dimensional lumber does vary, if in doubt, measure your existing posts before ordering. This is a popular column for us, and can ship them out fast. SIZE: Height - 84-1/2"; Width - 6-3/4"; Depth - 2-3/4". One product included. 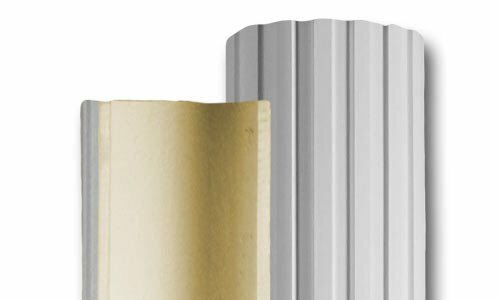 WATERPROOF: Columns are manufactured with a dense architectural polyurethane compound (not Styrofoam) that allows it to be very durable and 100% waterproof. This material is delivered pre-primed for paint. EASY INSTALLATION: It is installed with architectural adhesive and/or finish nails. It can also be finished with caulk, spackle and your choice of paint, just like wood or MDF. DURABILITY: A major advantage of polyurethane is that it is safe to install in rooms with the presence of moisture like bathrooms and kitchens. This product will not encourage the growth of mold or mildew. 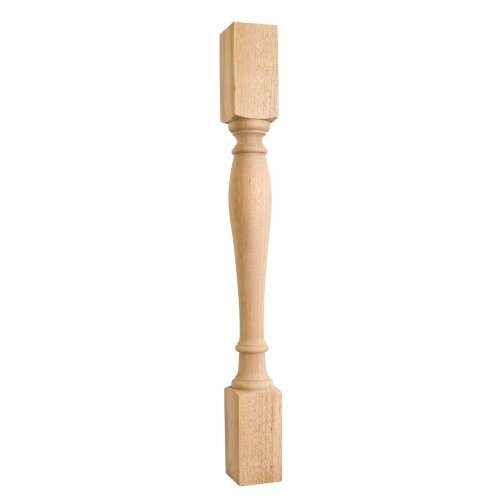 SIZE: Height - 79"; Width - 9"; Shaft Dimensions : 9"; Inside Diameter - 8". One product included. 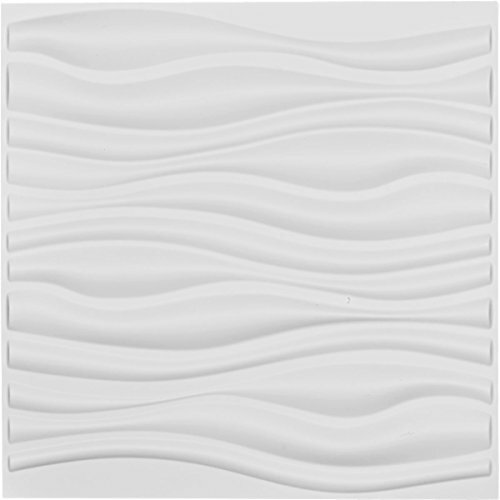 Give your room extra depth and dimension by adding a unique 3D decorative wall covering. 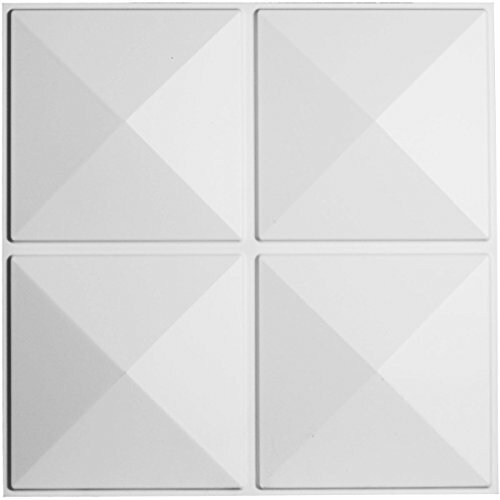 panels brings your room to life by adding a unique design element that turns an ordinary wall into a focal point. With dozens of designs to choose from, you can transform your room into a talking point or simply give a boring wall new life by using a design that provides subtle texture. Higher-quality and more durable than the standard "fiber" wall panels, our panels are not only perfect for hotels, resorts, restaurants, retail outlets, lobbies, and commercial locations, but also great for homes that simply want to make an impression. Accent your space. Make a statement. Create value. Use .